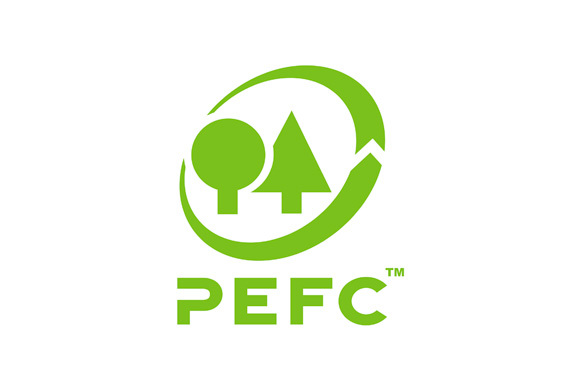 PEFC invites you to comment on the PEFC revised Standard Setting standard - PEFC ST 1001:201X. By far the biggest change is the further detailing of the periodic review. Standards need to be reviewed five years after their approval. While this is not a new requirement, the standard now specifies the exact steps of such a review: recording feedback on the standard during its application, performing a gap analysis at the start of the review, and organizing stakeholder consultation. Also new is the option of reaffirming an existing standard. When the review shows that the standard meets all current (stakeholder) needs, a revision would not be required and the standard can be reaffirmed.